Routing through my ever-growing lipstick collection feels like a chore at the best of times! Trying to find that one lipstick I envisaged my self wearing with that perfected eye makeup look and blushed cheeks is sometimes harder than it sounds. 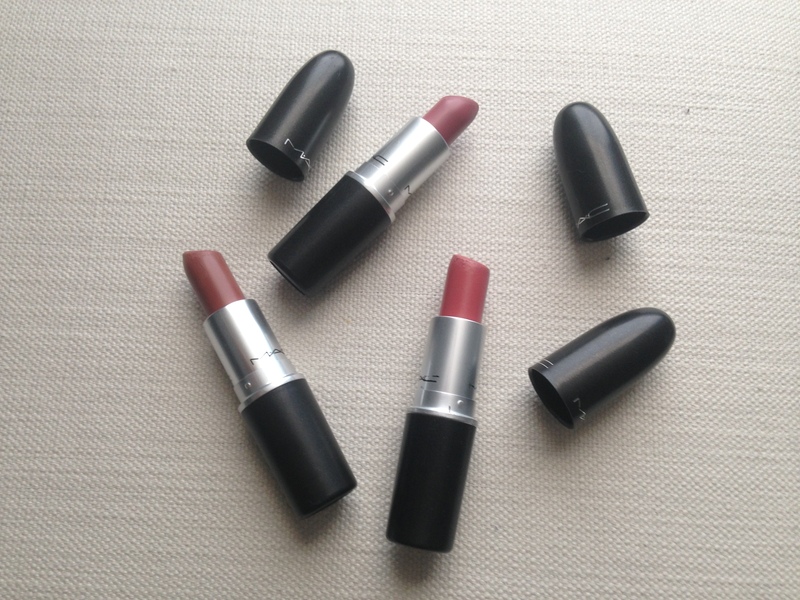 However over the past few months I have found myself reaching out for three lipsticks over and over again. Seriously…! My travels to the other side of the world this year proved that finding my desired lip liner pencils and lipsticks were going to be an almost impossible task. Hallelujah! Yes! I found them! I was jumping for joy inside, I never thought my heart would beat so excitedly over makeup?! Enough of the rambles … Lets get to the post! Being Olive skinned, having brown eyes and black hair makes it difficult to find a lipstick that isn’t too bold for those simple makeup look days. 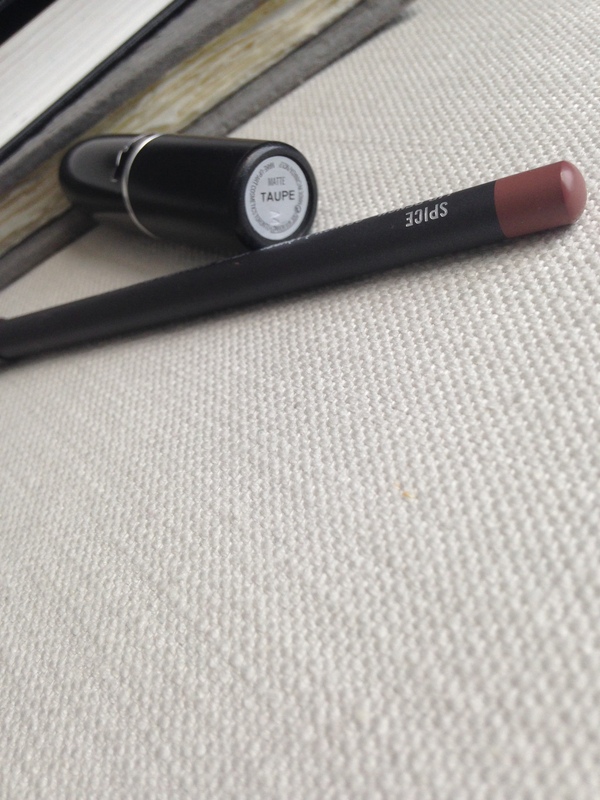 The hardest of the three shades to find was the lip liner in Soar. 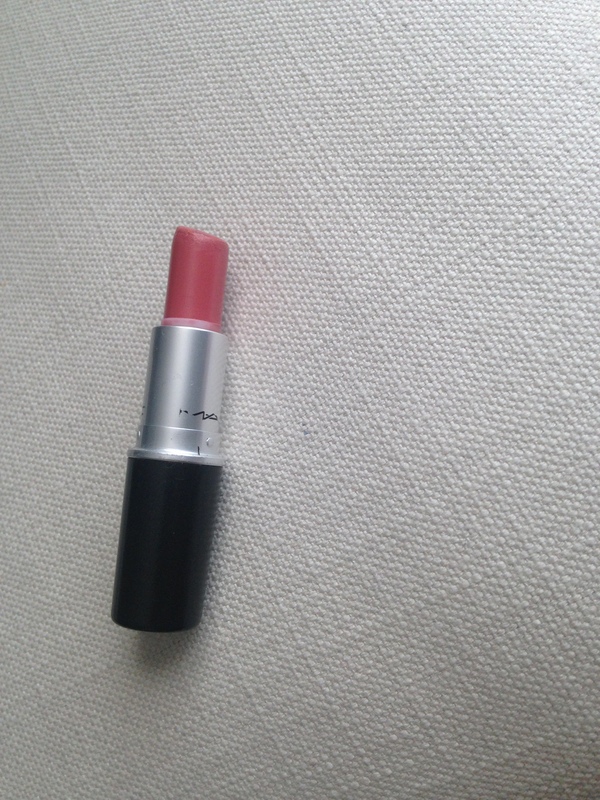 Once I had found this beautiful unique pink I decided to pair it with a matte MAC lipstick in the shade Mehr. 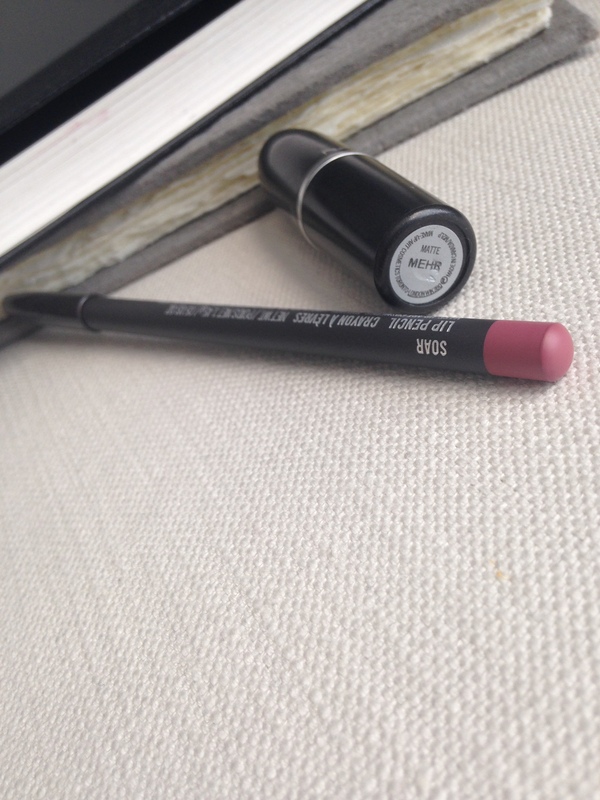 This compliments the lip liner perfectly and of course lasts all day, leaving the lips looking fuller. This perfectly pink combination is quite different to anything else I have ever tried. 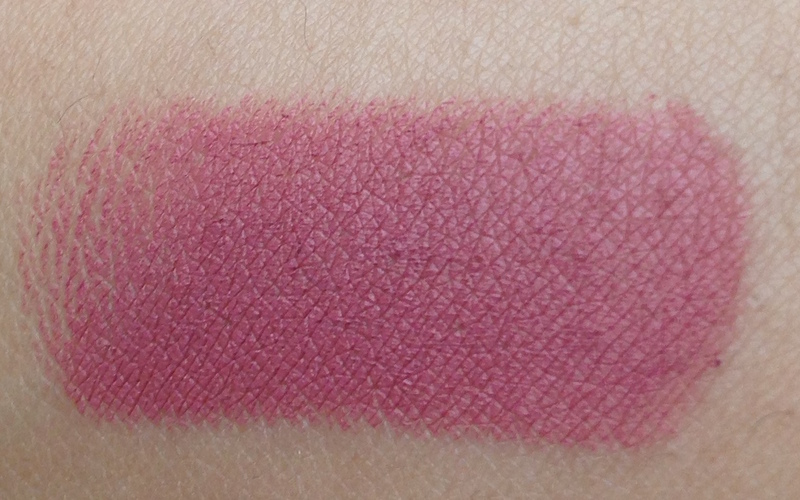 It’s not too dark when applied lightly, but can be built up to create a bold rosy colour on the lips. 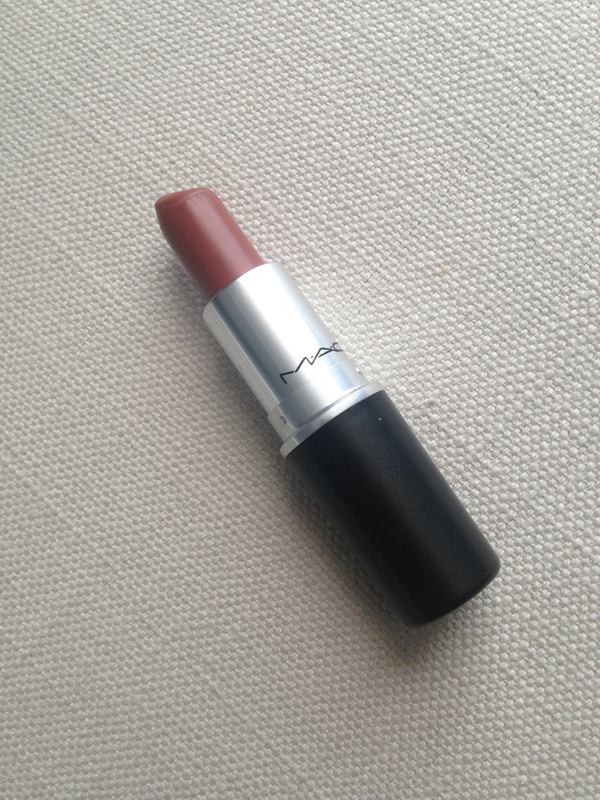 The second colour I have found my self constantly reaching for has been another MAC lipstick in the shade Taupe, I find this to match perfectly with the MAC lip liner in Spice. 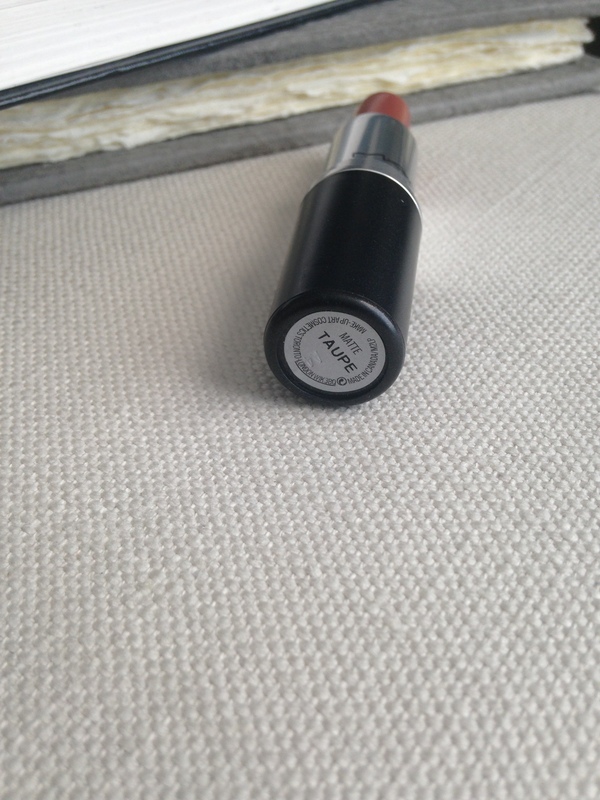 This beautiful brown shade creates a natural lip shade for those days when I want to wear makeup but want to keep it simple at the same time. 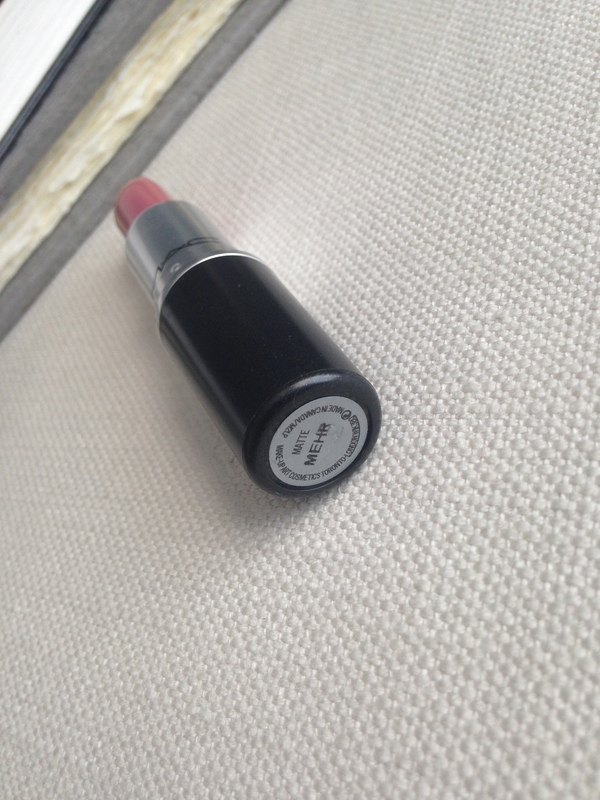 Finally, a lipstick I have had for over 6 months, but never thought I would reach for it as much as I do . . . 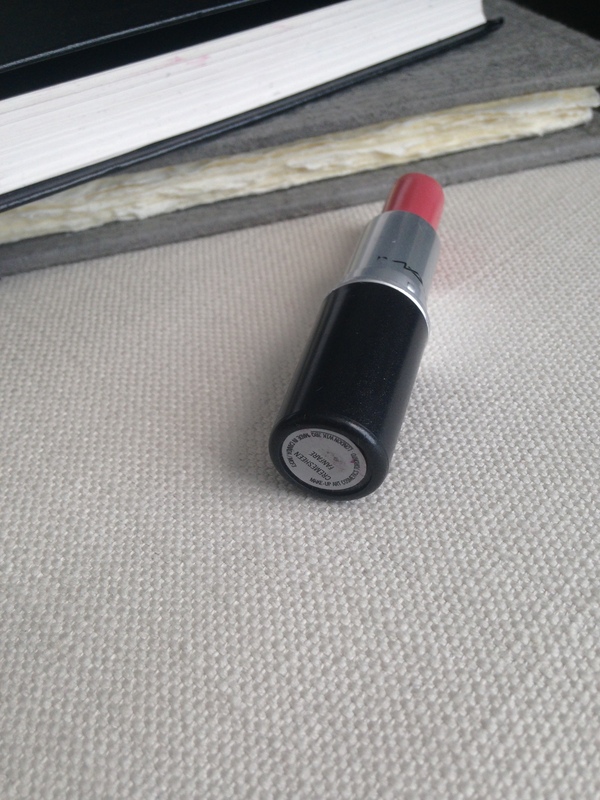 Yes you guessed it another MAC lipstick. This time a peachier option, but one that works beautifully on my Olive skin tone. 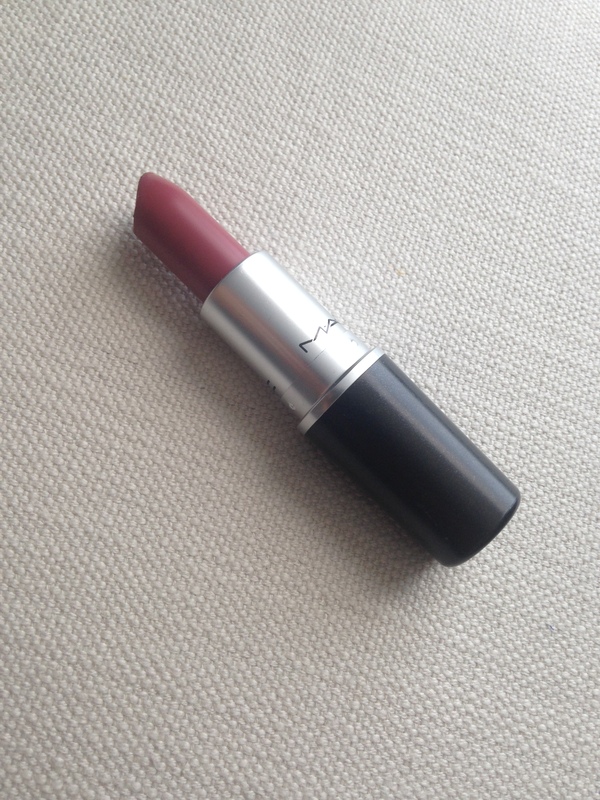 MACs lipstick in Fanfare, this colour is my ‘go to’ and when I don’t feel like wearing a bright, bold lip or a statement pink or brown, this is what I reach for. 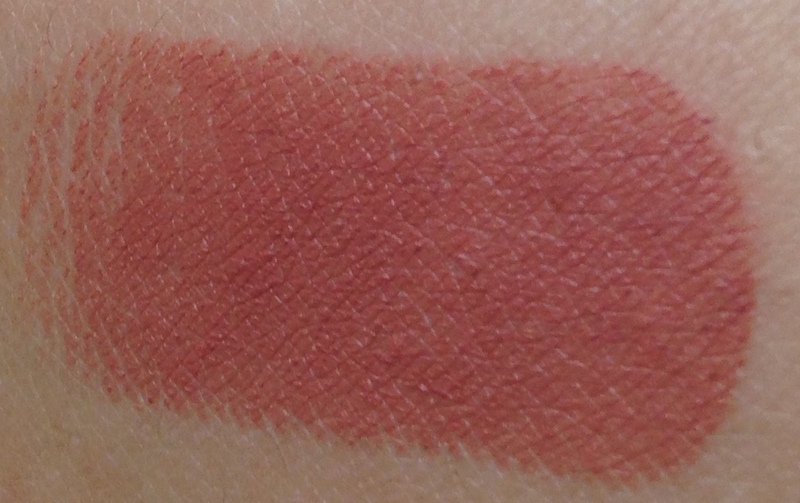 So when you’re stood at those MAC counters with all them beautiful bold shades screaming at you, but all you want is a simple shade you can throw onto your lips just remember browns, pinks and peaches such as Mehr, Taupe and Fanfare. Monday’s are always the most hectic day of the week for me, and probably everybody else reading this! One of the most difficult things about the start of the week is deciding what to wear, and if you’re from the UK like I am then you’ll fully understand why I say this. The weather plays a huge part in the decisions of Sunday night. One day its 24 degrees, the sun is out and there are clear blue sky’s. The next it’s forecast to be heavy rain and gusts of wind, strong enough to sweep you off your feet. Today was no exception! Yesterday the weather was perfect for a Sunday in June. Out came the flip-flops and off came the heavy jacket. But the decision to wear this light weight Topshop shirt was not made lightly. I decided to pair it with a pair of black skinny jeans, for comfort, and on my feet I went for these smart brown leather Loafers from Office. As I was trying to keep the look simple I added a gold necklace from H&M. Although it’s a day in the office, the weather is never predictable and neither is the temperature inside the office where wars take place over the air conditioning. Looking outside the window I feel like I made the right decision to wear a comfortable, casual yet smart outfit.